Jobs for 1,100. Power for 1,000,000 homes. 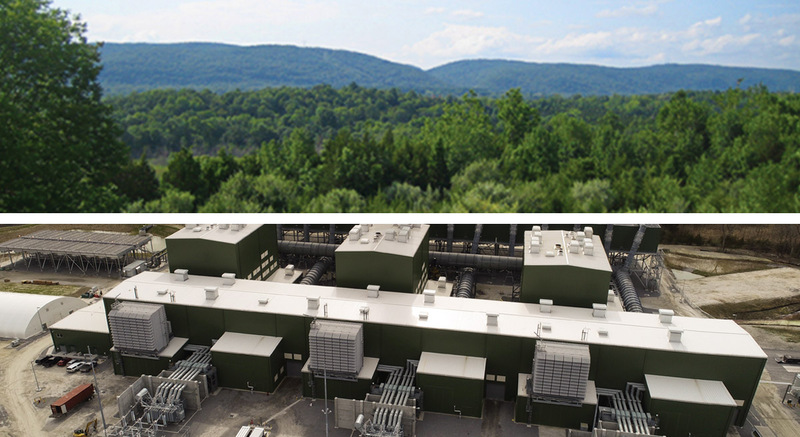 Cricket Valley Energy Center’s fully-approved facility, now under construction in Dover, New York, promotes a highly efficient, environmentally-responsible process of converting clean-burning American natural gas into electricity. That’s power for nearly one million homes—and economic benefits for the community. This website is part of an extensive public outreach program that has been in place throughout the approval process to inform and involve the residents of Dover and surrounding neighbors. The “Help Dover Shine” Committee held a successful town-wide litter clean up! Cricket Valley donated hard hats, safety vests, and volunteers to the cause. The entire group ended up filling over 140 bags! It’s Girl Scout Cookie Time! The Local Girl Scouts were invited to the CVEC site to sell some cookies and they were a hit! Some people even decided to donate their boxes to the Center of Compassion. In total, CVEC Project purchased approximately 800 cookie boxes! 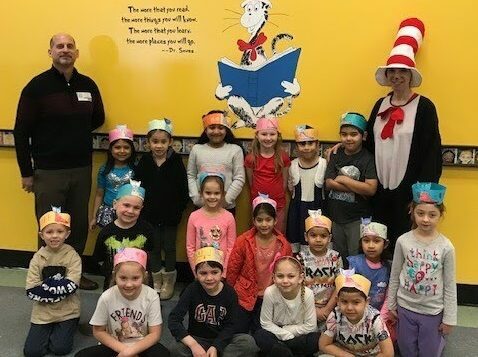 Scott Curry, Project Director, was thrilled to be invited to read to the students of Wingdale Elementary School for their “Read Across America” event, a nationwide celebration to show children just how important reading is in all of our lives. 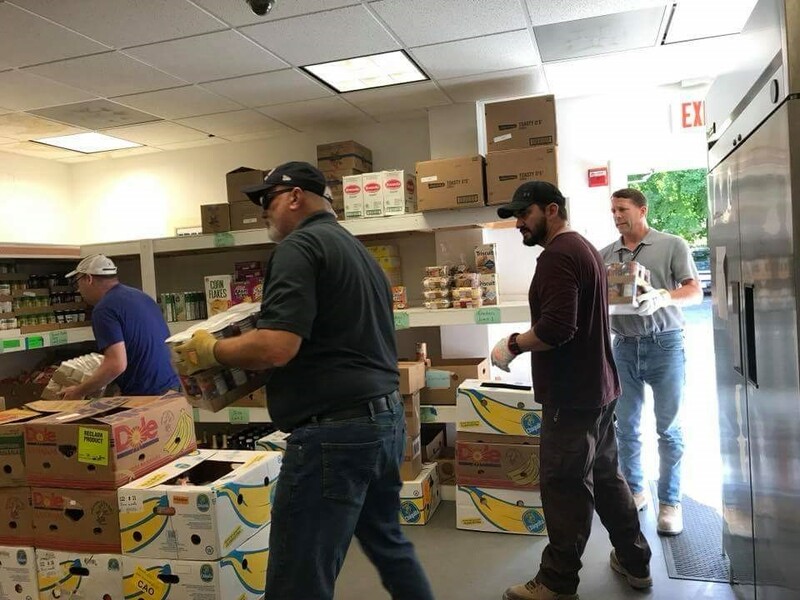 When the town truck was out of service, the CVEC team provided the Center of Compassion with a U-Haul rental for a food pick up and was happy to help unload it. 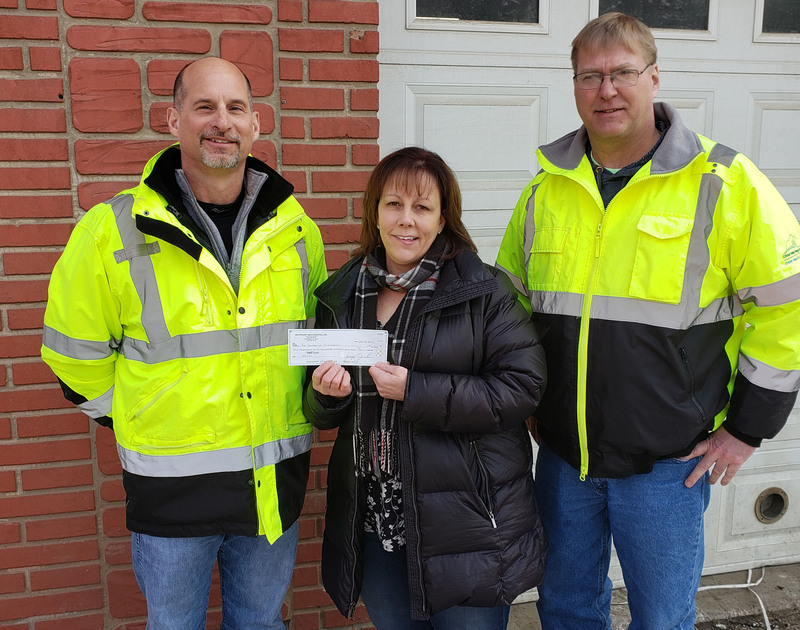 The Cricket Valley team recently recycled over $6,000 worth of scrap steel and was thrilled to be able to donate those funds to the Center of Compassion. 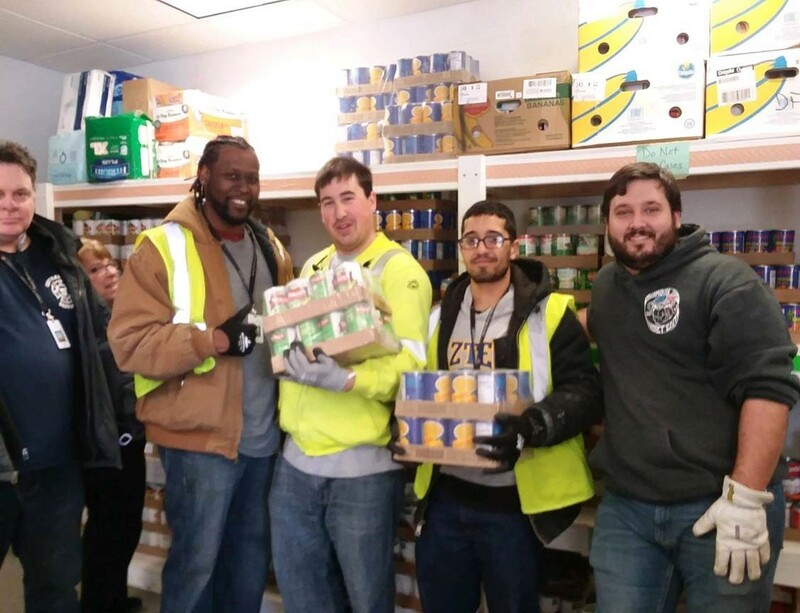 Turning turkeys and pies into handshakes and smiles, CVEC team members were grateful for the opportunity to help the Center of Compassion provide Thanksgiving meals to local families. 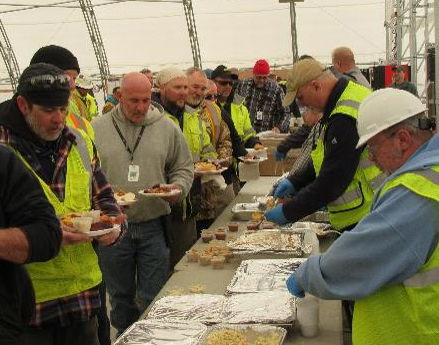 More than 850 craft workers take a well-deserved break for the “Million Man-Hour” lunch, recognizing the accomplishment of both a project and safety milestone. 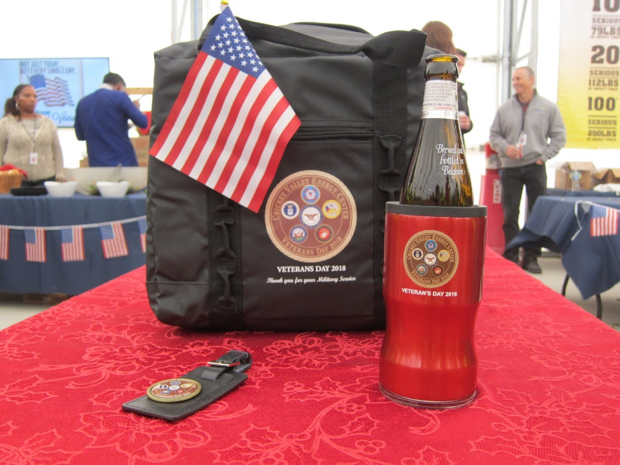 In honor of Veteran’s Day, CVEC took the opportunity to salute and thank the more than 100 veterans who are working on site. 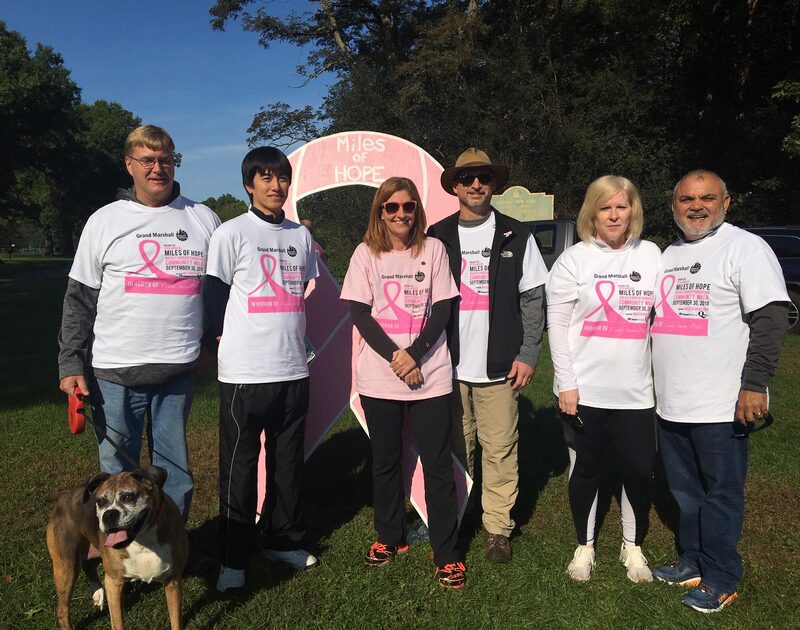 A proud sponsor of the Miles of Hope Breast Cancer Foundation Community Walk, the Cricket Valley Hope Brigade walked to honor, remember, and help fund support services to those impacted by breast cancer. When the Center of Compassion needed a little extra help this month, CVEC was there to lend a helping hand and a UHaul truck. 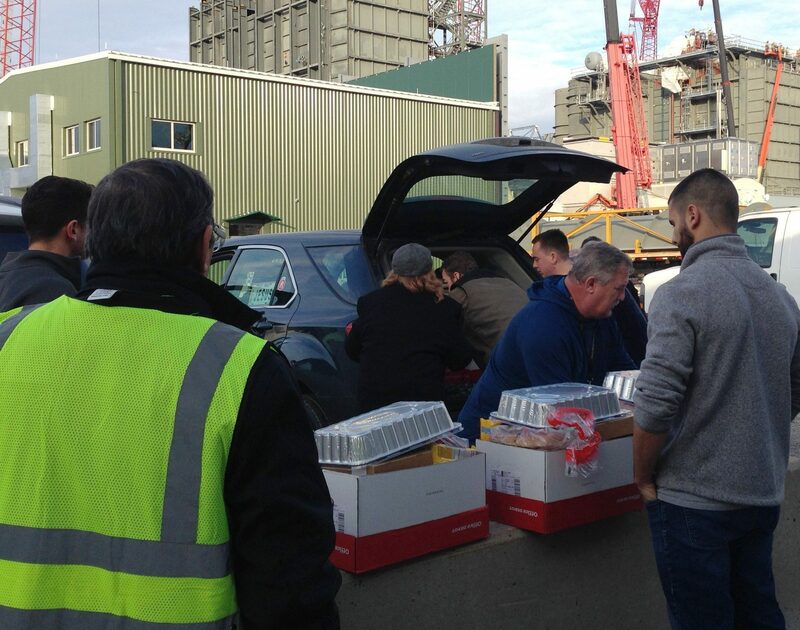 Food was picked up and successfully delivered to serve those in need. 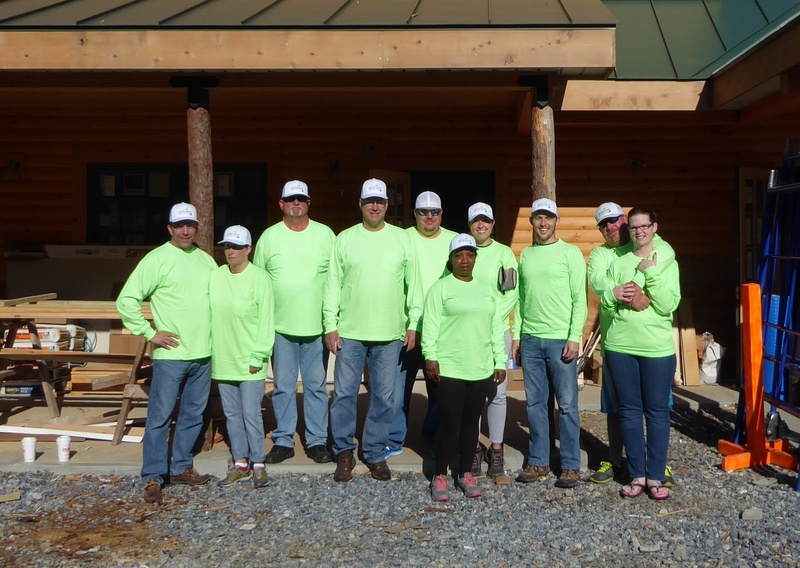 Members of the CVEC team lent a helping hand to the Boy Scouts of Hudson Valley to prepare for the opening of their headquarters at Camp Nooteeming in Salt Point. Together, the group painted seven rooms and the basement. A Saturday well spent! 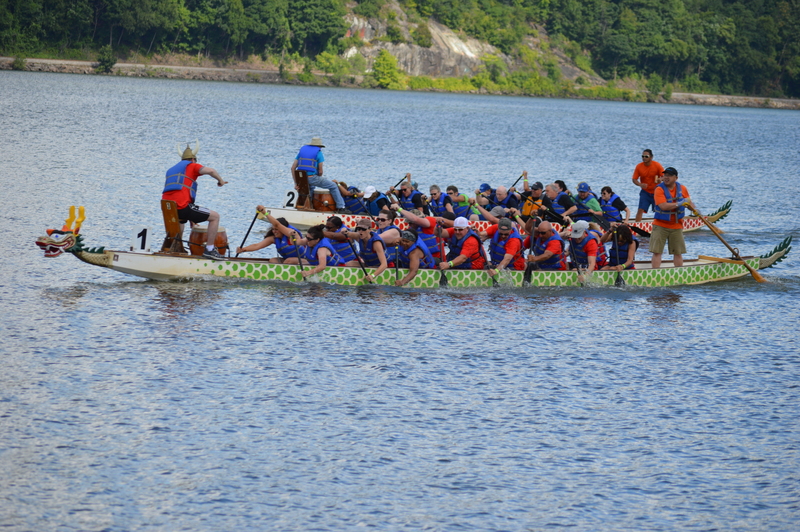 In a reprise of last year’s effort, the Cricket Valley Power Paddlers claimed the title of “Top Fundraiser” at the Habitat for Humanity’s Dutchess Dragon Boat Race and Festival held in July. 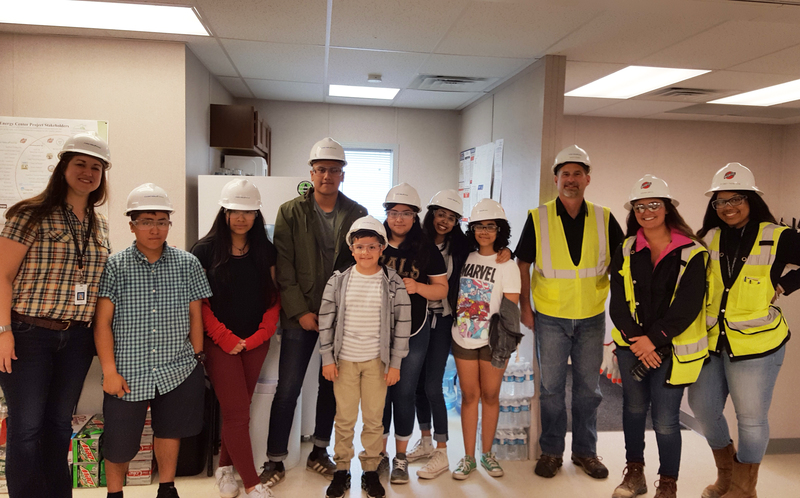 A group of students from Dutchess County, aged 12-18, visited Cricket Valley on June 28, as part of a science, technology, engineering and mathematics (STEM) program at Cornell Cooperative Extension. The program is designed to give students an idea of careers available in the local area in the energy industry. 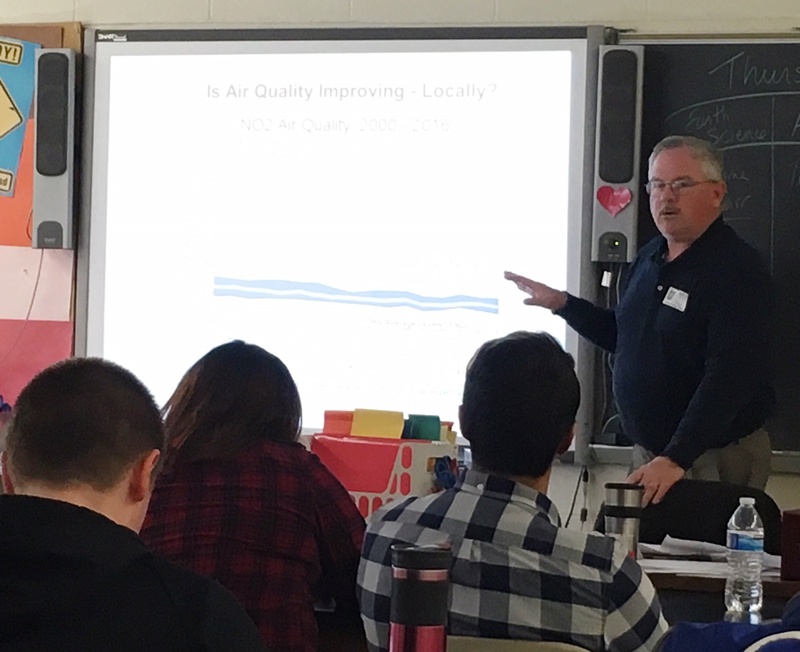 Air quality expert and scientist Peter Carr shared his knowledge on topics including weather and air quality with Dover High School science students in spring 2018. The students were very engaged in the discussion and asked great questions. 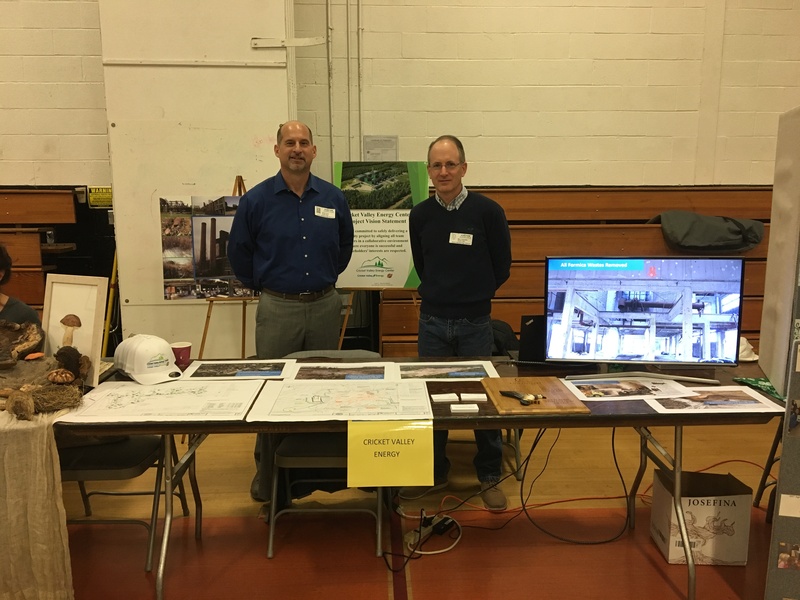 Project Director Scott Curry (left) and Mark Duquette (right) shared information about CVEC’s work to remediate and restore wetlands on the project site during the 10th annual Earth Day event at Dover High School in April 2018. Everyone had a wonderful day. 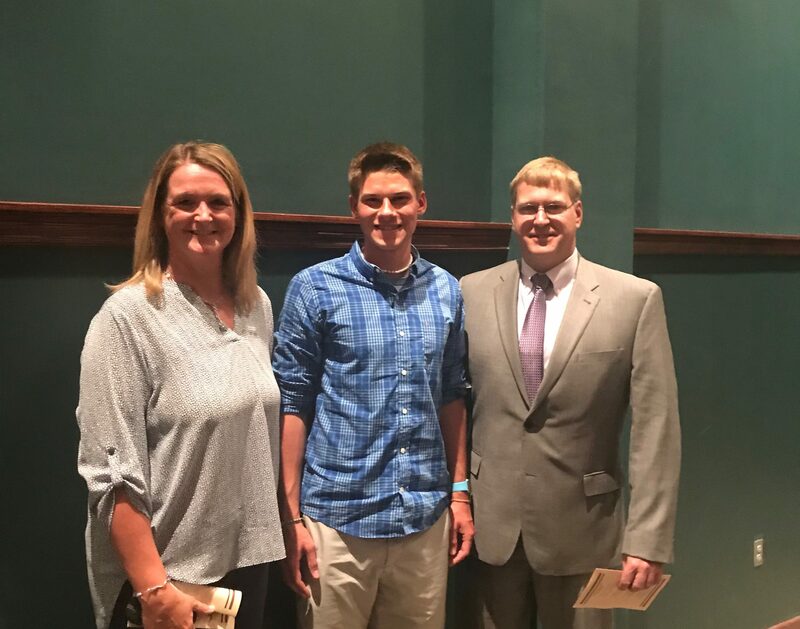 Congratulations to Daniel Pakrad (middle), this year’s Cricket Valley Energy scholarship winner. Daniel is pictured here with Wendy Irwin (left) and Mark Nienow (right). Best wishes to him as he begins the next phase of his education in pursuit of his goal to become an electrical computer engineer. 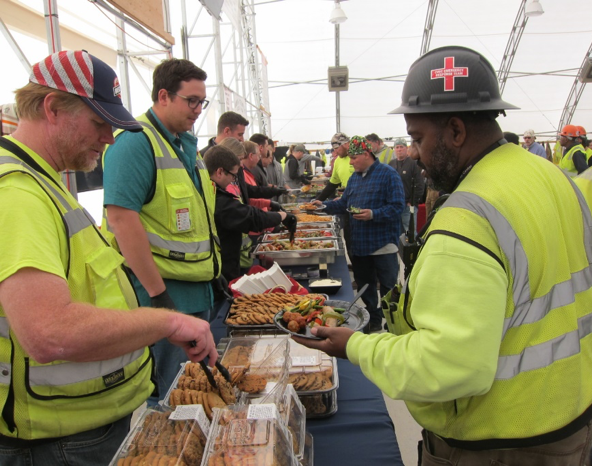 More than 350 hungry craftspeople enjoy a Big W BBQ lunch to celebrate over 346,000 hours worked at CVEC sites without any lost time due to injury. 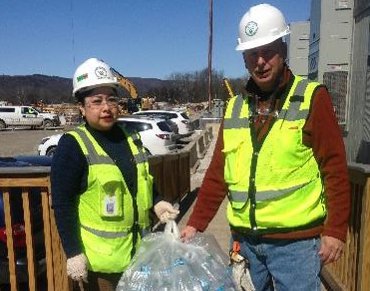 Empty cans and bottles are collected and returned each week at the CVEC worksite. The deposit refund goes to a local charity, making this a recycling effort that takes back and gives at the same time. 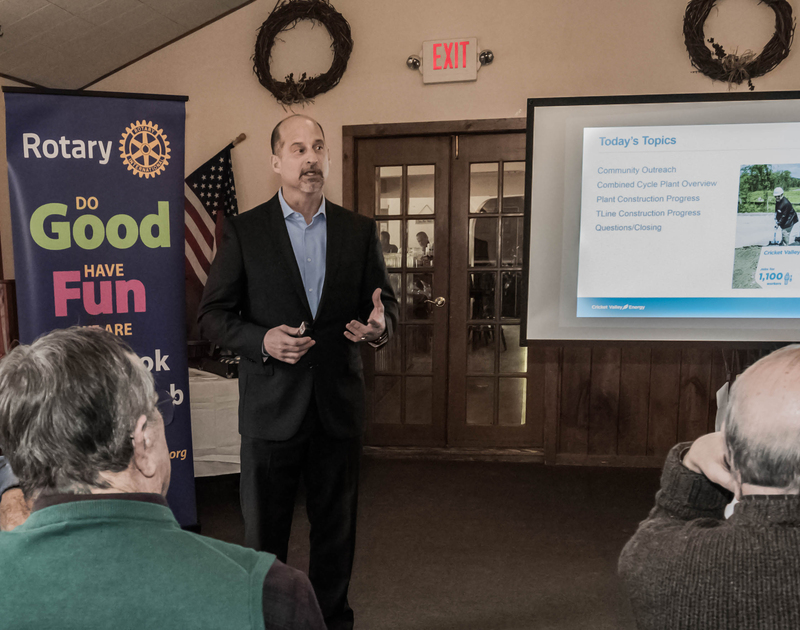 The Rotary Club of Millbrook invited Scott Curry, Project Director, to discuss the CVEC project. Take a look at Scott’s presentation to see how the site has been cleaned up. View the presentation here. Your online guide to frequently requested topics. View our new presentation and Q&A on air quality. Have a question or need additional information? Cricket Valley Energy Center is an affiliate of Advanced Power AG, a leading international energy developer of power generation and related infrastructure projects throughout Europe and North America. Advanced Power AG has over 7,000 MW in operation, under construction or under development in the United States and Europe.